As ever in GDS, we wanted to know precisely what the user needs were to make automation as easy as possible. 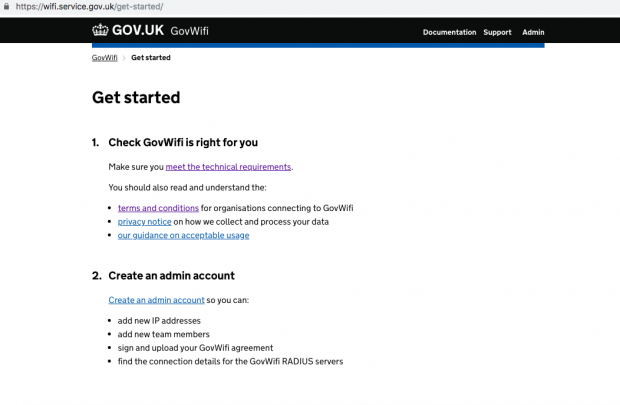 So we met with a range of organisations - local authorities, central government departments and arm’s length bodies - to find out if they had any issues when signing up to GovWifi. 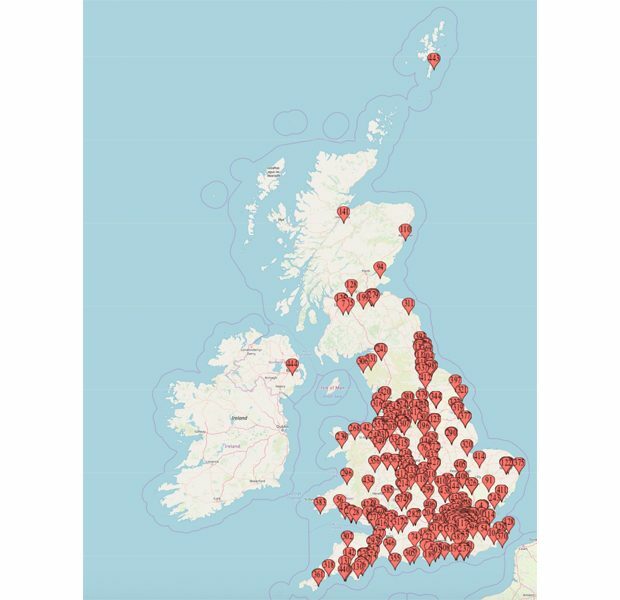 It's now available in more than 300 HMCTS courts in England and Wales, is used by the Maritime and Coastguard Agency all around the coast and numerous hospitals, police and fire rescue services. 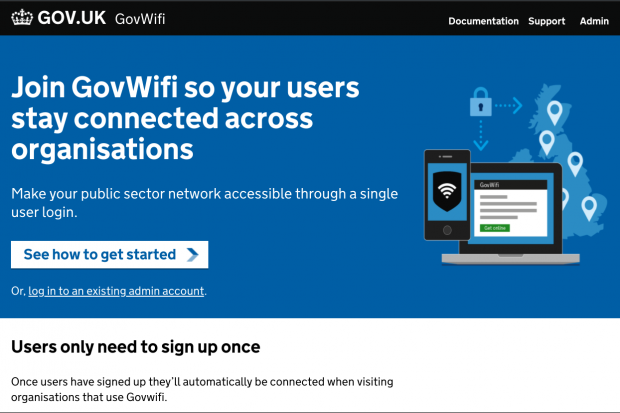 So if your organisation is not yet on GovWifi, now’s the time to sign up. 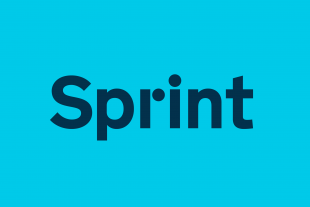 Goes to show that there are services that can be centrally provided by GDS (including GOV.UK Notify) that everyone can reuse and save lots of time, effort and money in the process. Congrats to the team! Excellent work . The technical requirements looks like a standard we can adopt across the Public /Academic/Heritage Sector.